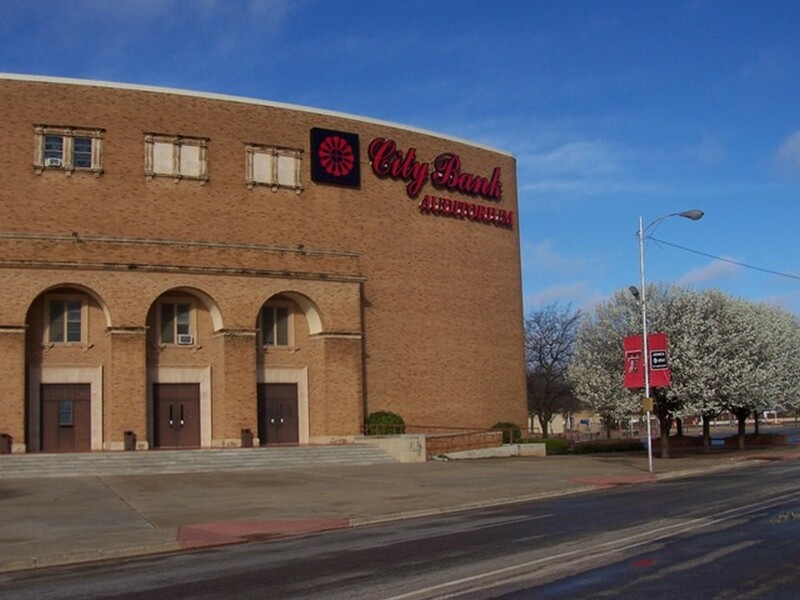 The City Bank Coliseum, formerly known as the Lubbock Municipal Coliseum, is in Lubbock. Texas. team and the Texas Tech Red Raiders club ice hockey team. The City Bank Coliseum is the annual venue of the ABC Rodeo. The Lubbock Cotton Kings of the Central Hockey also used to call the City Bank Coliseum their home. However, they were unable to come to terms with the city for the use of the stadium, and the hockey team had to cease operations before the 2007-2008 season. The City Bank Coliseum was used as the Texas Chaparrals as their home court in the 1971-72 American Basketball Association season. The Chaparrals conducted this one-year trial in an attempt to boost their popularity. The team is now known as the Antonio Spurs, and they are part of the American Basketball Association and, later, of the National Basketball Association (NBA). 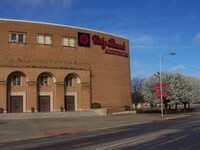 Events which were formerly held at the Coliseum include the Texas Tech basketball. This is now being held on the other side of the Texas Tech University at the United Spirit Arena. The City Bank Coliseum and the Jones AT&T Stadium share a parking lot. The latter is where the football team Texas Tech Red Raiders play.